Moved? New to BCMB? Job change? 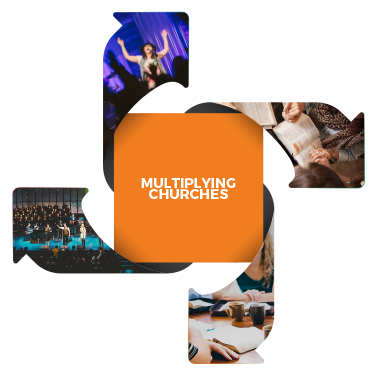 To multiply Christ-centred churches to see the people of BC transformed by the good news of Jesus Christ. 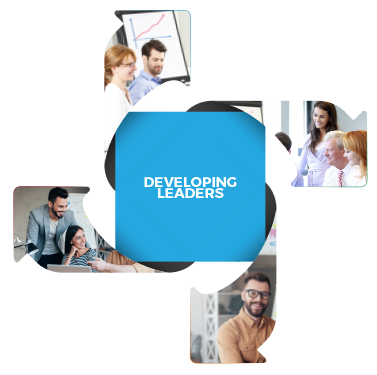 Identifying, developing and supporting leaders to ensure the continuation of mission. 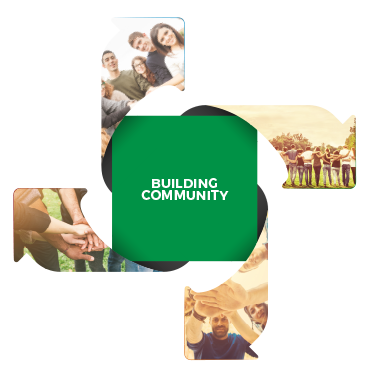 Fostering our theological identity and relationships, nurturing healthy accountability and partnerships. Planting and multiplying disciple-making churches and enabling missional opportunities. 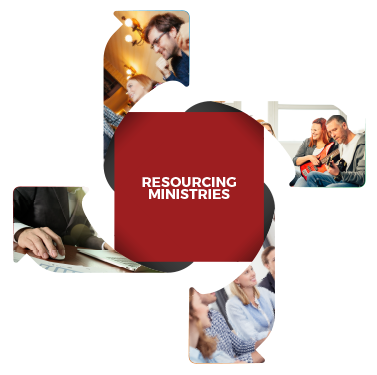 Offering resources and tools to churches and organizations to help them achieve their mission. Do you have a current need or abundance? Use our website to find and share practical resources for your church or community! Are you a pastor or church preparing for the credentialing process? We have a comprehensive web page detailing every step of the way. Whether you are looking for an available position, or your church needs to find someone to fill a role, we can help you with that!